And it’s clear to see they have a large appetite! This new friendship that has appeared to have blossomed. Walking side by side and never apart. Of bales when they were young. And the cloudless misty sky it shines so blue. And there’s lots of hay. And Chulo joins in too. 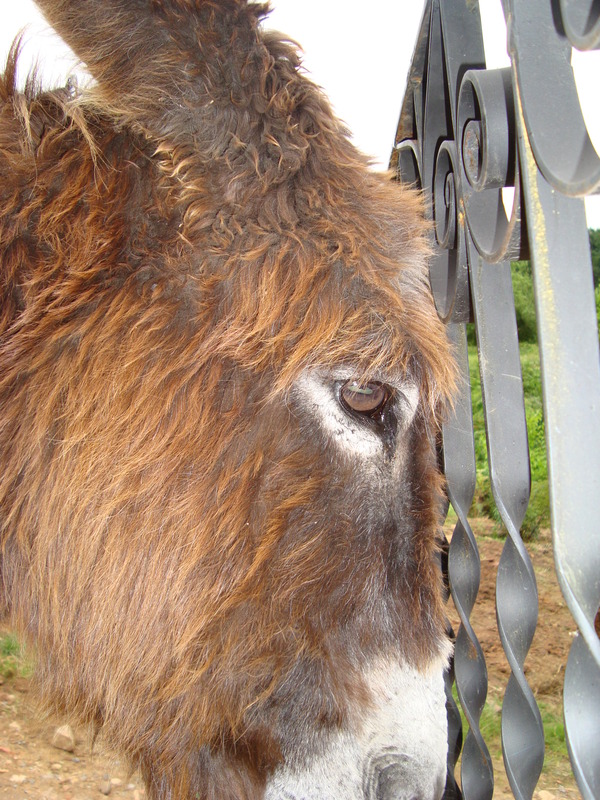 Calimero is a donkey who arrived at Paraiso Del Burro in January 2012. He is 29 years old. 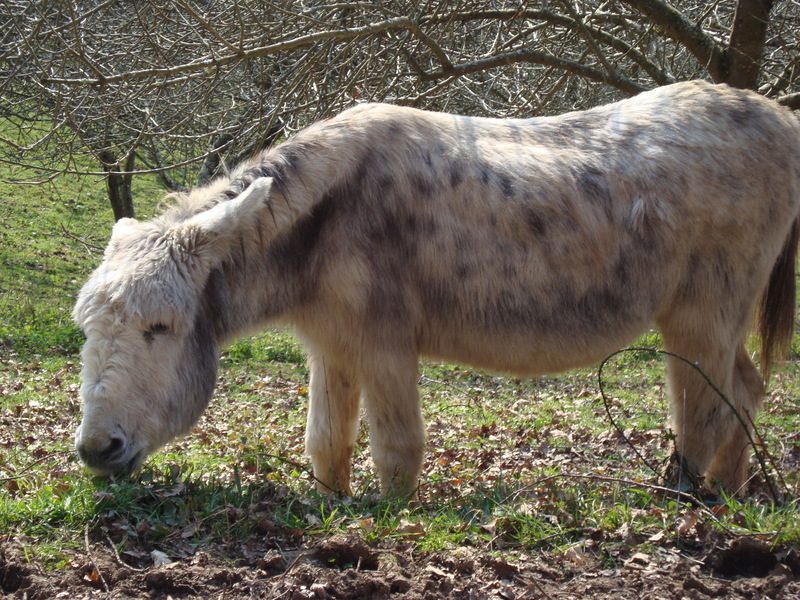 His previous owner Jose had Calimero as a working donkey but more so as the family pet. 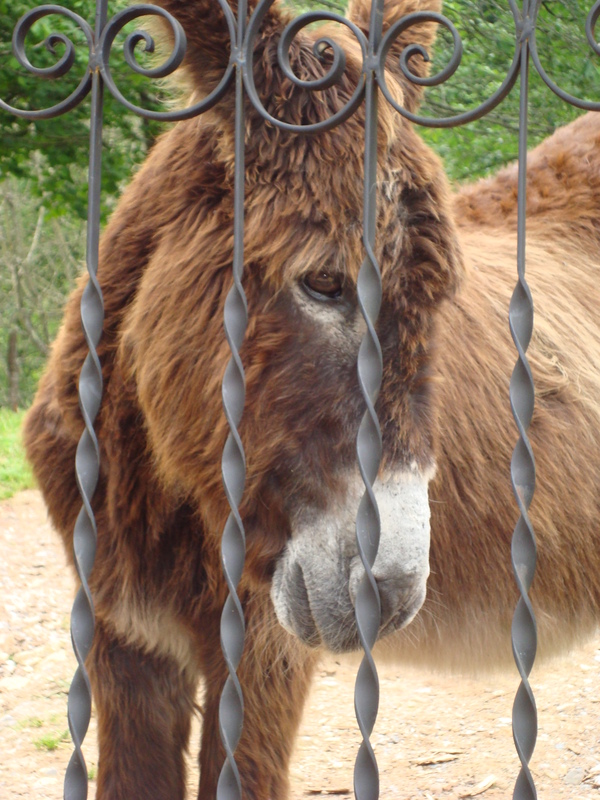 His children were all grown up and felt Calimero needed the company of other donkeys. Jose was unable to care for Calimero due to his own health and was happy in knowing that Calimero would be going to a good environment and would be well looked after.